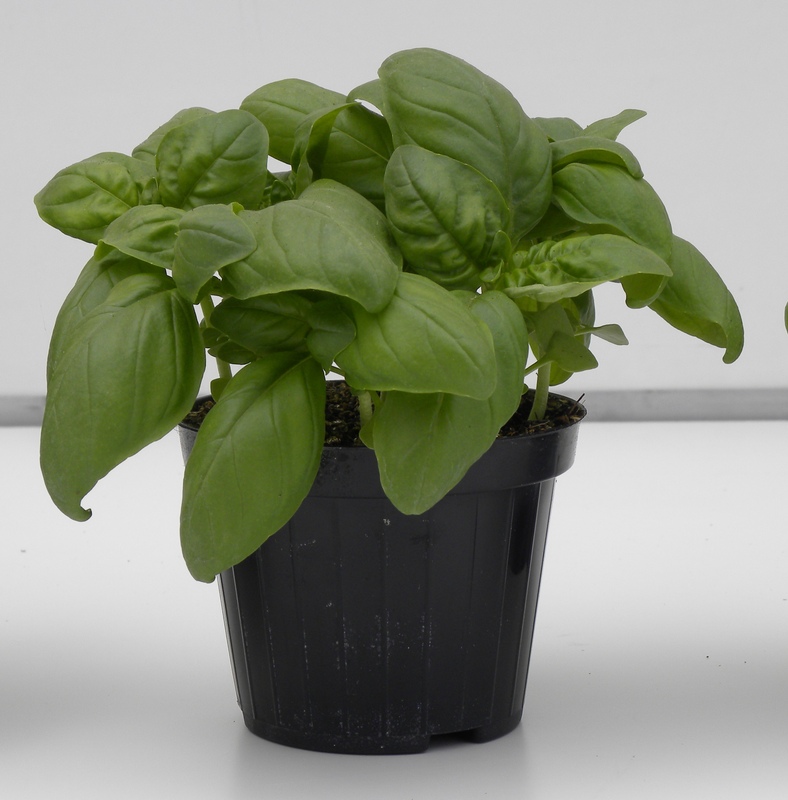 SAIS, company leader in the Italian basil market, is always searching for innovations to improve the efficiency of production and to give solutions to different needs of growers. 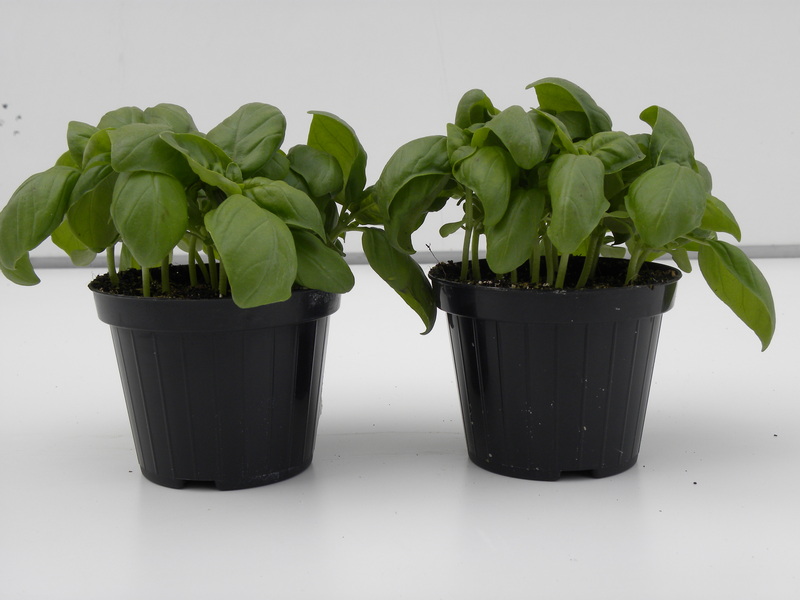 For the pot cultivation, Sais has refined a large choice of varieties for keeping high quality standards all year long even with warm temperatures. The two last Sais varieties, Gemma and Geniale, are “Genovese ” type, with an excellent and unique aroma, thick spoon shaped leaves, and dark green color. Gemma has a very compact plant with short internodes. Leaves are bright and dark green. 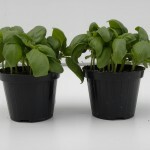 Geniale plant is extremely compact, with very short internodes, suitable for pot cultivation in warm periods, as late Spring and Summer.